This is where it all began. 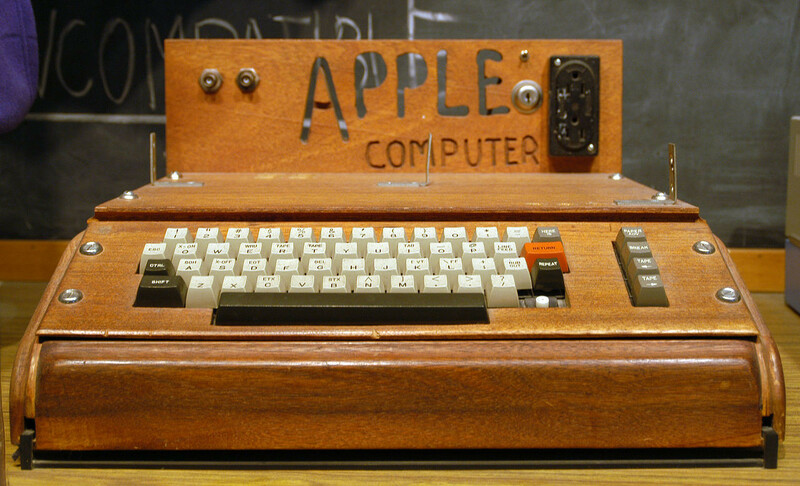 Hand-built by Steve Jobs and Steve Wozniak, after persuasion from Jobs, the duo decided to sell the computer and effectively launch Apple's first ever product. Without the sleek, minimalist design of the company's later products, and with only 200 produced (customers actually had to develop their own case), suffice to say that Apple had very humble beginnings. 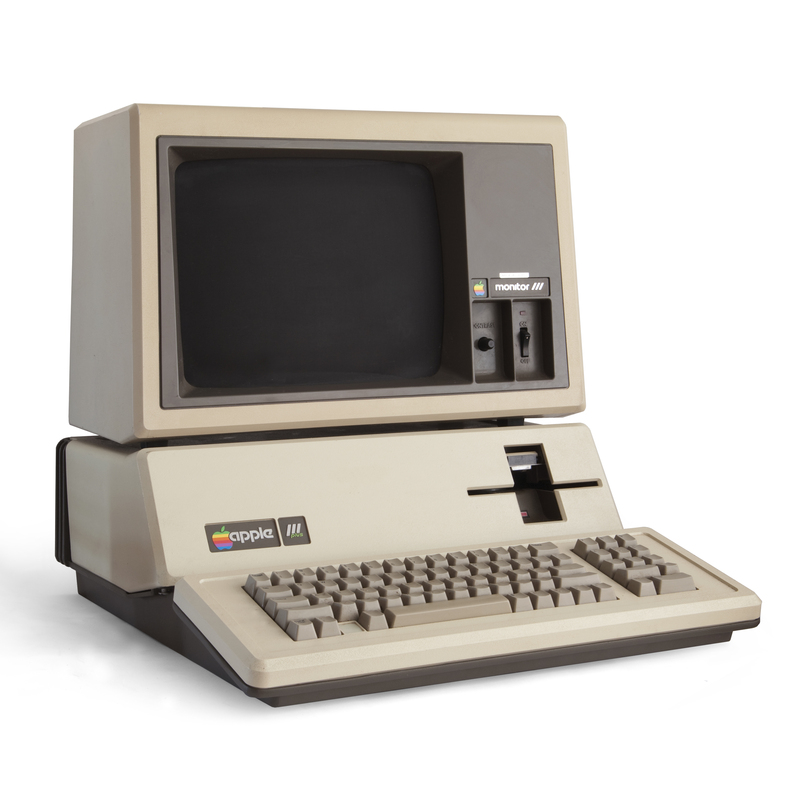 The Apple I was discontinued in 1977 after the release of the much more consumer-friendly Apple II and is now considered a collector's item, selling on eBay for between $15,000 - $20,000. Feel free to make your own "Apple products are so overpriced" joke. 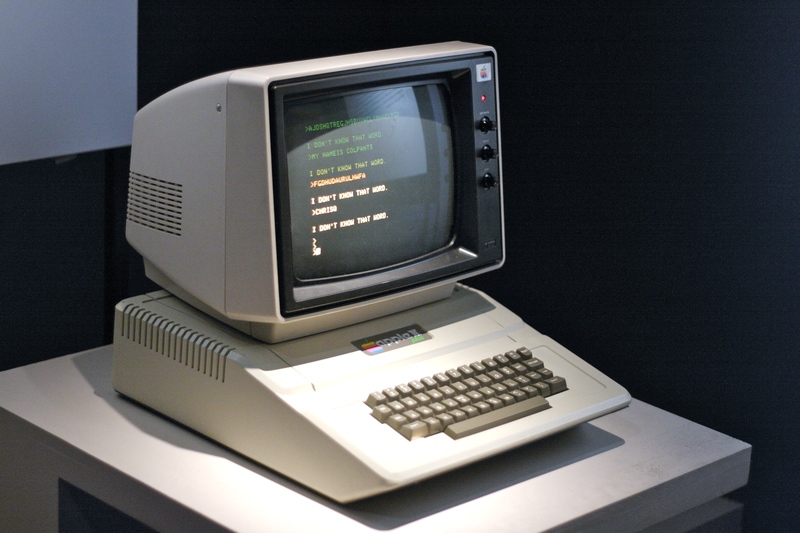 While the Apple I led the fledgling company in the direction of the consumer market, it was the Apple II that provided them with their first financial success, and their first true consumer product. The Apple II was one of the very first success stories in the microcomputer market, with it and its various different incarnations shifting around 16 million units in total in their impressive 17 years on sale. Though it initially only made waves with techies, the launch of the spreadsheet program VisiCalc in 1979 opened it up to businesses as a vital machine that catapulted it to greater heights, with sales of the machine doubling every four months it was on sale for the first 5 years of its life cycle. Unfortunately, Apple couldn't replicate the success of the Apple II with the Apple III, as the company's next microcomputer was a failure commercially thanks to a poor initial launch plagued by stability issues. While the Apple III's second launch was better, its name had already been dragged through the mud and eventually Apple found themselves shipping more replacements than they did machines to new customers. After 4 years the Apple III was discontinued, and Steve Jobs stated that Apple lost an "incalculable" amount of money due to its failure. It received two upgrades in the form of the Apple III Revised and the Apple III Plus, but they also failed to catch the attention of the mass market and were also discontinued in '84. The Apple Lisa is now overshadowed by the more well-known original Macintosh, which would release one year later and was Steve Jobs' own entry into the world of personal computers, after he was forced out of the Lisa project. The Lisa is now recognized as the first PC to boast a GUI in a machine specifically tailored towards individual users, with it being an impressive piece of kit that is more of a footnote in the company's history thanks to the advent of the Mac. 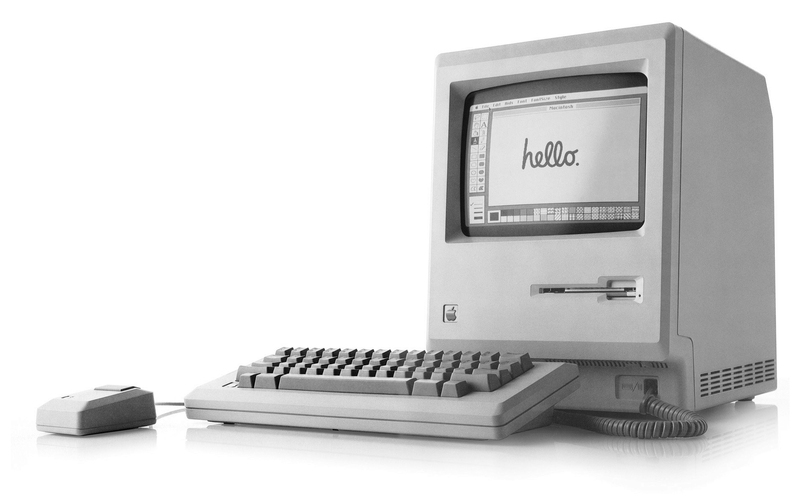 The Macintosh 128K, released under the name Apple Macintosh, was the first Macintosh PC and began a product line that would eventually spawn the likes of the iMac. While the 128K was received relatively well upon release, it is perhaps most famous for its ominous TV commercial that aired during the Super Bowl XVIII, titled '1984' and directed by Ridley Scott. The ad was intended to represent how Apple was the company fighting back against conformity, with a line of text shown during the ad reading: "On January 24th, Apple Computer will introduce Macintosh. And you'll see why 1984 won't be like Nineteen Eighty-Four." Many would argue that Apple has failed to live up to this lofty claim, though the ad is to this day widely acknowledged as one of the best pieces of marketing in history. 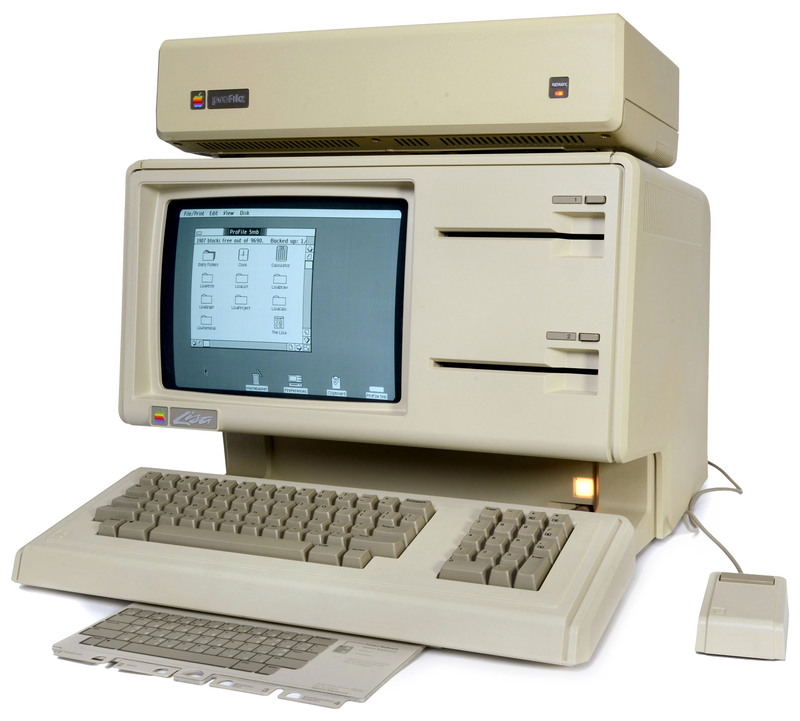 The Macintosh 128K would be followed by the Macintosh 512K, which featured four times the amount of memory but was otherwise more or less the same machine. Portable in name but not necessarily in nature, the Macintosh Portable was Apple's first battery-powered computer, that was nonetheless quite clunky considering it was intended to be carried around by its user. 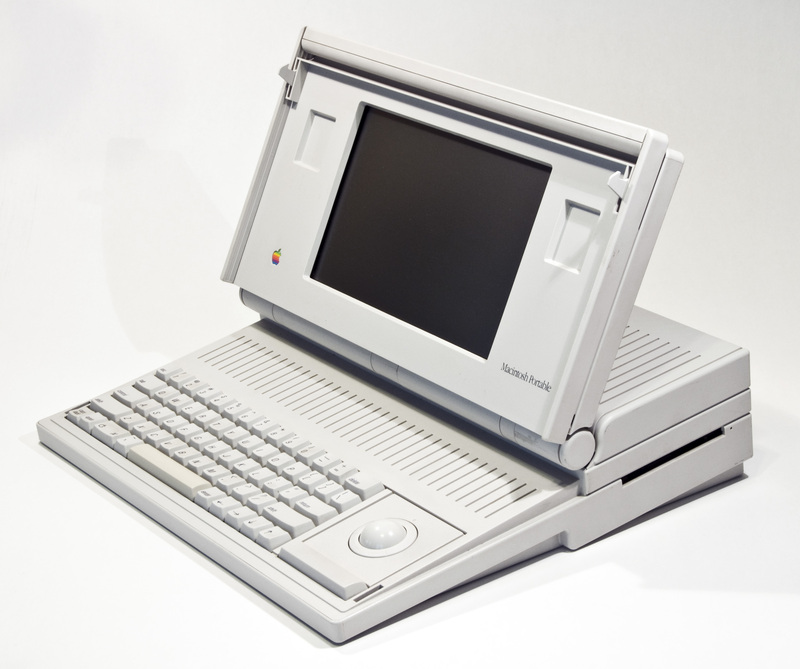 The Macintosh Portable line didn't last very long, and instead made was for the PowerBook range of laptops, which lasted for many years and models until the advent of the Macbook. 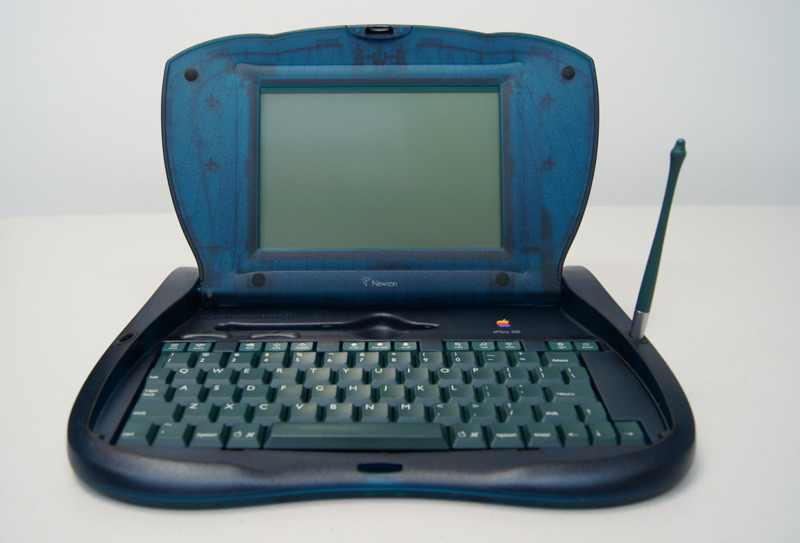 Apple's second tablet-esque machine, the eMate 300's clamshell design added a level of portability to the digital assistant that also managed to incorporate a full-sized keyboard and a relatively low price point of $799. However, when Steve Jobs returned to Apple in 1997, he scrapped the entire Newton product line which also included the eMate, which ran on the Newton operating system. The machine was discontinued in 1998. The iMac G3 was the machine that helped change the tide for Apple, with it helping pull the company out of their financial troubles and solidifying Steve Jobs as one of the most recognizable names in tech. 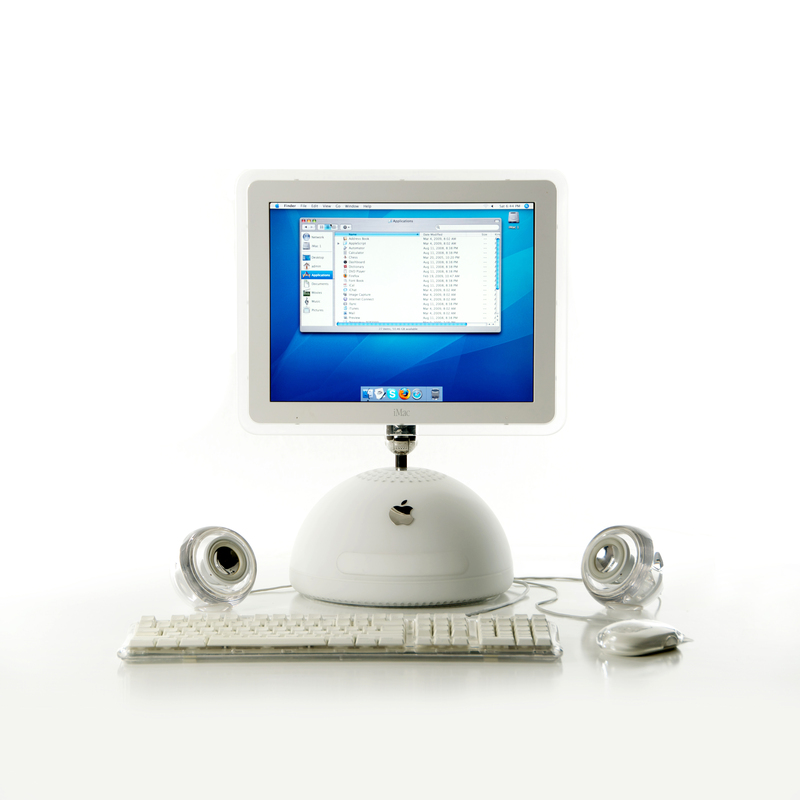 As the first product to be released by Apple since Jobs' return to the company, the iMac G3 proved to be a huge hit with consumers, helping Apple completely overhaul their image and rebrand themselves as more style-focused than their competitors. The G3 was a forward-thinking machine in many regards, from its translucent, eye-catching design, through to its dismissal of a floppy disk drive in favor of a complete focus upon CDs. The G3 performed tremendously, and allowed Apple to secure their financial footing once again, heralding a brand new era for the company. 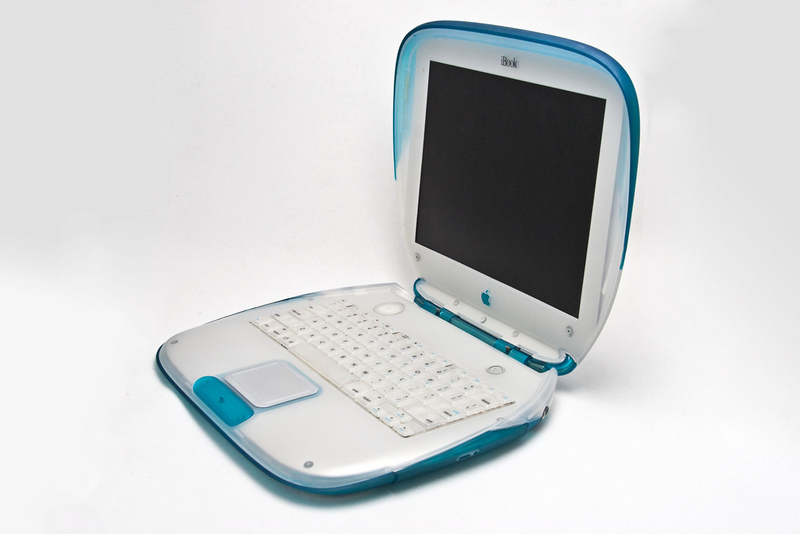 Apple doubled down on its colorful hardware designs with the iBook G3, which featured a level of parity with the iMac G3 that would later be prominent in all of Apple's hardware. 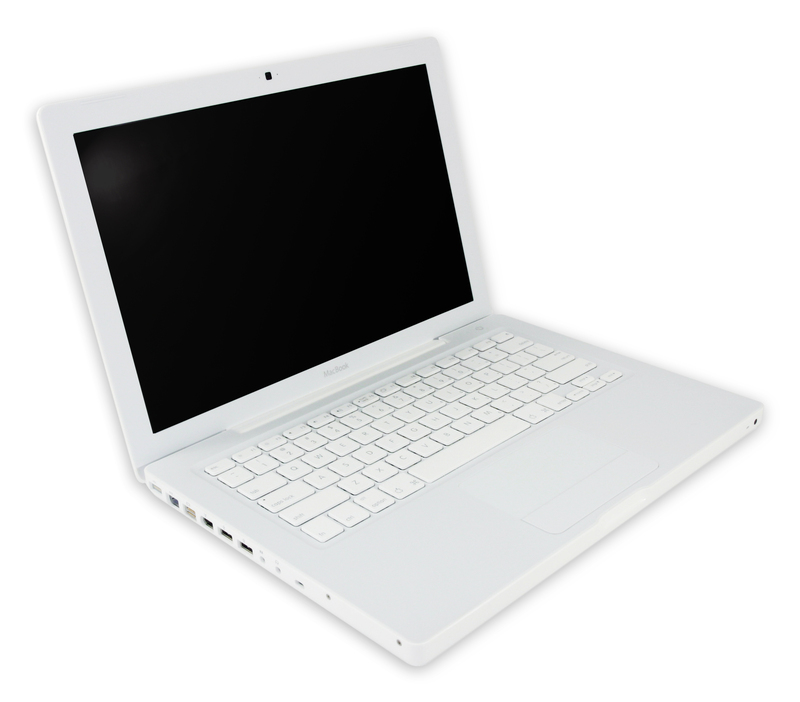 The iBook product line was Apple's affordable precursor to the Macbook line, with the G3 being the most recognizable of the bunch. After the release of the iBook G4 in 2003, Apple would then go on to axe the iBook line, making way for the first Macbook Pro. The iPod is the device that put the wheels in motion for Apple, and began transforming the company into one that would later stand as the most recognizable brand of the digital age. The iPod may not have been the initial, world-breaking success that it is often touted as, but as new generations arrived and the world slowly began to accept digital music as the future (and Apple's other MP3 player competitors slowly dissipated), the iPod not only became known as one of the most revolutionary introductions in the tech industry, but in the music industry, too. With the advent of the iPod came the rise of the download, with regular consumers adapting to this new way to consume music, taking to the iTunes store in their droves and, less favorably for the record labels, piracy websites. Soon the music industry was forced to adapt in order to keep itself afloat, though it never truly recovered from the amount of freedom that had been awarded to the music listener thanks to the iPod. 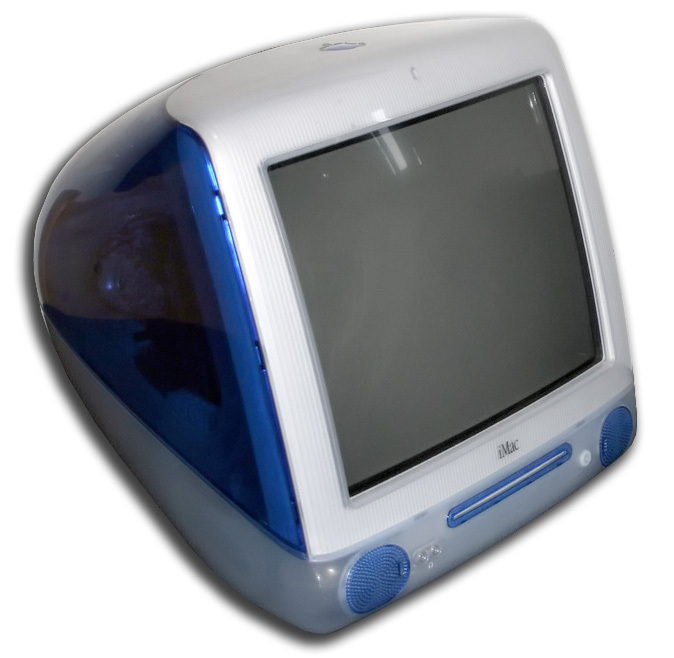 The iMac G4 (referred to as the iMac before the release of the iMac G5) featured a bold new style choice for Apple once again, doing away with the egg-shaped design of the G3 in favor of an LCD screen. However, with the G3 having made a big impact in the educational market, the high cost of the G4 as a result of its LCD screen ensured that it never attracted the same kind of sales as its predecessor. The G4 was too ahead of its time, but its influence upon later iterations in the iMac product line are abundantly clear. A switch over from PowerPC to an Intel chip in 2006 marked the arrival of the iMac as we know it today, and a major return to the world of personal computing for Apple. 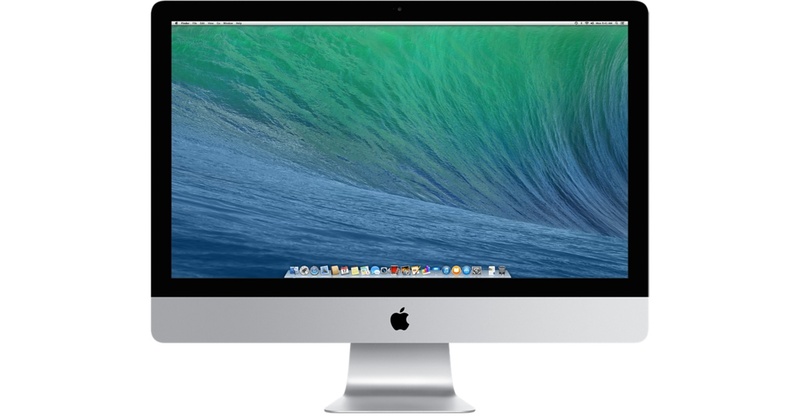 The modernized successor to the Macintosh, the iMac's flatscreen and integrated design made it tremendously eye-catching and, along with the iPhone, really helped to solidify Apple as the go-to tech company for those who valued appearance as well as specs. 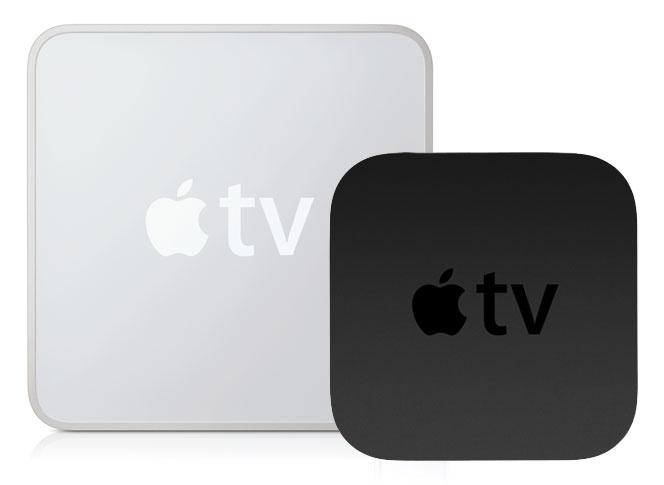 Apple TV's launch was somewhat disappointing. Considering it was a digital media player created by the biggest tech company around, that it couldn't hold a candle to the Roku saw it being labeled as one of the tech giant's biggest modern failures. Despite its first 3 generations having each failed to match customer expectations, during the company's press event held to announce the iPhone 6s, they also debuted a brand new Apple TV that is fighting for dominance when it comes to bringing streaming services such as Netflix, HBO GO and Amazon Instant Video into the homes of users. With an added focus upon gaming, too, it remains to be seen whether Apple will finally crack this particular market, but they're giving it a pretty good shot nonetheless. The first generation iPhone truly kickstarted a mobile revolution when it first launched, completely changing the way the public viewed their smartphone and, in many ways, their technology on the whole. While previous smartphones had routinely tried to outdo one another in terms of design, the iPhone wanted to do much more than just look good. With its multi-touch screen, the iPhone was Apple's first attempt at providing a device that could essentially act as a Swiss army knife for its user, offering a whole heap of tools and features that would not only complement their everyday life, but actively enhance it. Couple this with a design that was so impressive that Apple would maintain it for next few iterations of the device, with the next four iPhones all boasting the same screen size and its button placement remaining the same even today. Their vision to create an all-in-one device would be better realized in later models, but the iPhone was a game-changer around the time of its release and helped push Apple to the forefront of the mobile industry, which they have now conquered with relative ease. 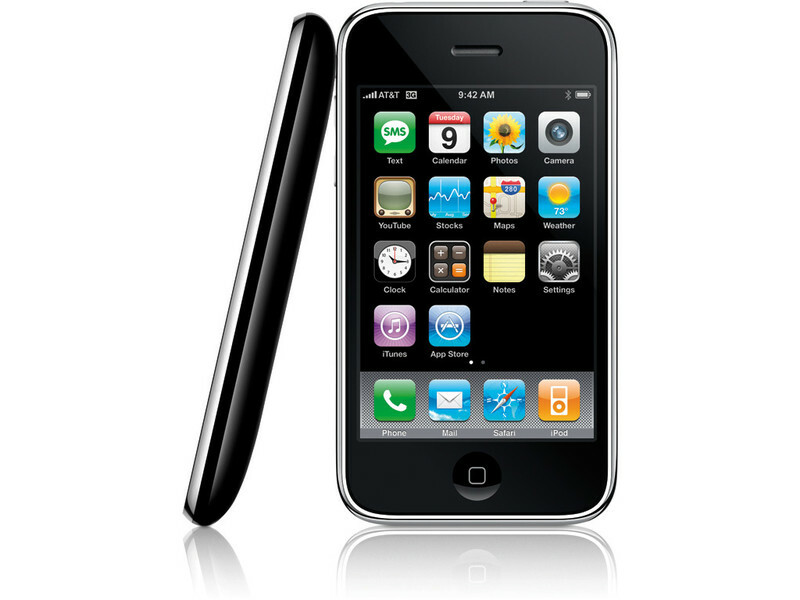 The second generation of iPhone, the iPhone 3G marked a big new addition to the product line by introducing 3G data along with the App Store, which now houses all of the apps, games and other such software that makes iOS so popular. 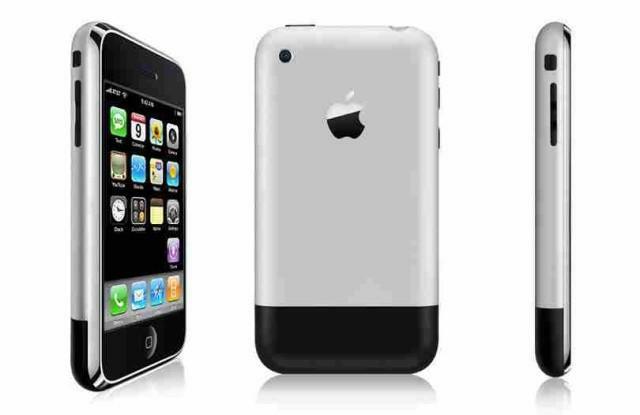 Unfortunately, the iPhone 3G suffered with a significant hit on its battery life, though the additions it made to Apple's mobile operating system would prove to be of huge importance in the company's future. Perhaps more so than any Apple product other than the Apple Watch, the iPad was the device that many thought would be a complete failure for the tech company. Occupying a middle ground between iPhone and Macbook, the iPad focused upon web browsing and apps/games on a larger screen than those featured on Apple's line of smartphones, with many jumping to the conclusion that it would be too derivative to really make a dent in the market. 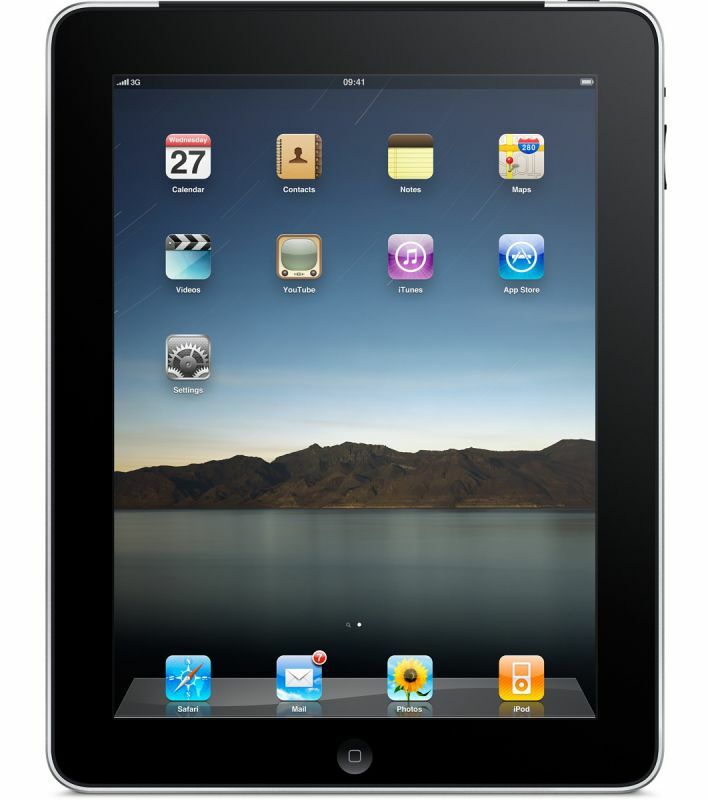 Fast forward to 2015 and over 250 million iPad units have been sold worldwide, with the device having given birth to the rise of the tablet, being so synonymous with the tech that even its competitors are often labeled as iPads by those not in the know, similar to how eReaders are commonly referred to as Kindles. The iPad helped Apple continue to expand its horizons in other markets, and almost single-handedly both created and filled a gap in the market that, even though sales of tablets are on the decline, proved to be very lucrative for the company. 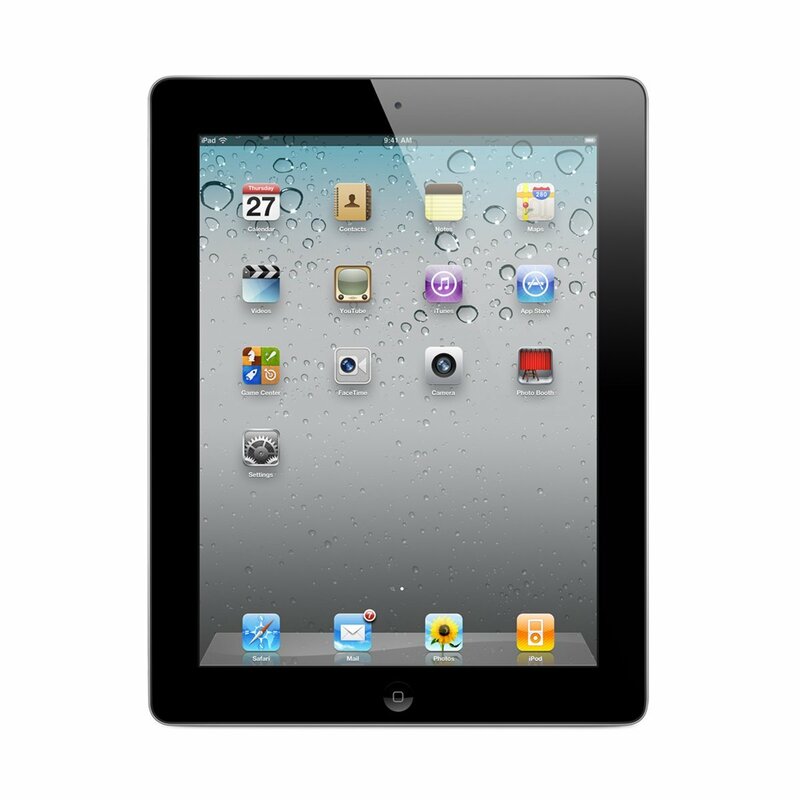 The iPad 2 featured a focus upon FaceTime video calling with a VGA front-facing camera and a HD rear-facing camera, though it was in its design where it became apparent that Apple was looking at a big new direction to take their portable devices. The iPad 2 was a great deal thinner than its predecessor, and along with the release of the iPhone 4, itself a great deal thinner than the iPhone 3GS, saw Apple switching its focus onto creating more lightweight devices. While the subsequent iPad Air would be widely touted as the greatest iPad to have been released up until that point, the iPad 2 was the start of Apple and Steve Jobs looking to create infinitely smaller portable hardware. 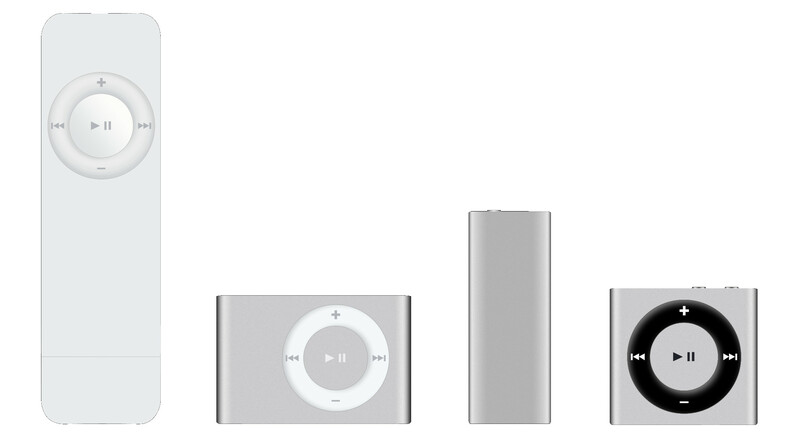 The iPod Nano sits between the iPod Shuffle and the iPod Touch as a music device that is both portable yet also comes equipped with other features outside of its ability to play music, and is notable for a modern Apple device that has seen many design changes since its initial release. 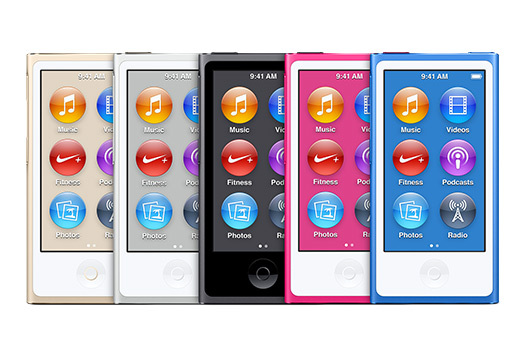 The iPod Nano has switched between a square and rectangular design since it was first unveiled, with it consistently changing between aping the Touch and the Shuffle's design. The Nano has since been redesigned by Apple, with its seventh generation being released in 2015. Perhaps the first indication that Apple was focusing more and more upon applying their devices to the fitness enthusiasts, the iPod Shuffle offered a variant of the portable music player that could easily be snapped to the waistband of the wearer, intended to be taken out on morning runs and to the gym. 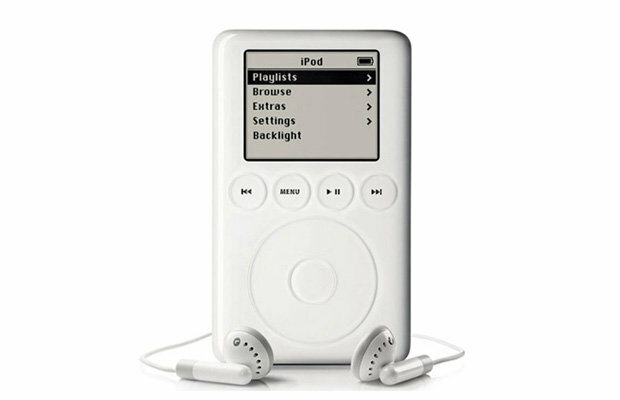 The Shuffle was more affordable than its peers and filled a gap in the market, though would struggle a little as Apple's other range of iPods began to become more portable. It's still being produced by the company, though like the rest of the iPod range, it is no longer as lucrative as it once was. Released as the high-end alternative to the Macbook, also released in 2006, the Macbook Pro product line still continues to do this day, though 2015's revitalization of the device dropped the "Pro" it was definitely still in keeping with Apple's premium ethos. 2006's Macbook Pro was a favorite among designers and professionals, offering great functionality and software along with portability. The iPod Touch was intended to blur the lines between the iPod and the iPhone, doing everything that Apple's smartphone could except for answer calls. The Touch allowed users to download and access apps, play games and music, and in its last generation, even enabled 1080p video recording. 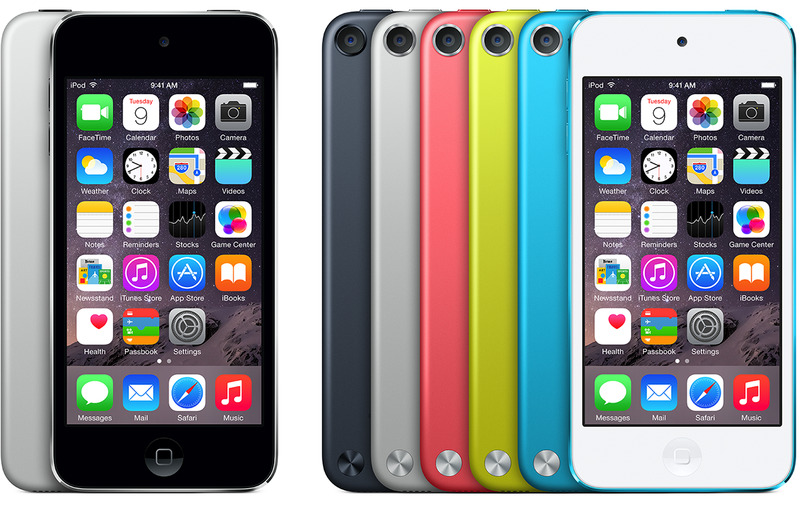 With over 100 million iPod Touch units sold, it's the most popular iPod model ever. 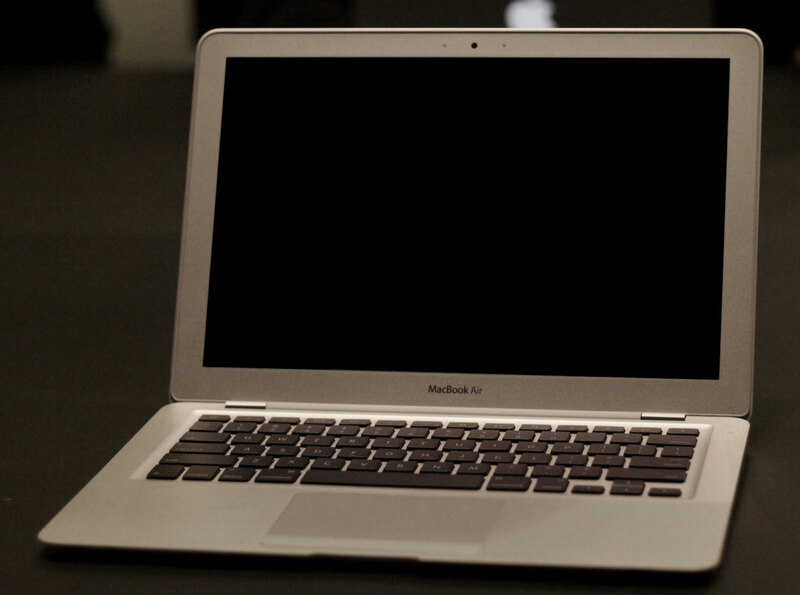 The Macbook Air was considered at the time to be an excellent balance between the low-end and high-end versions of the Macbook. 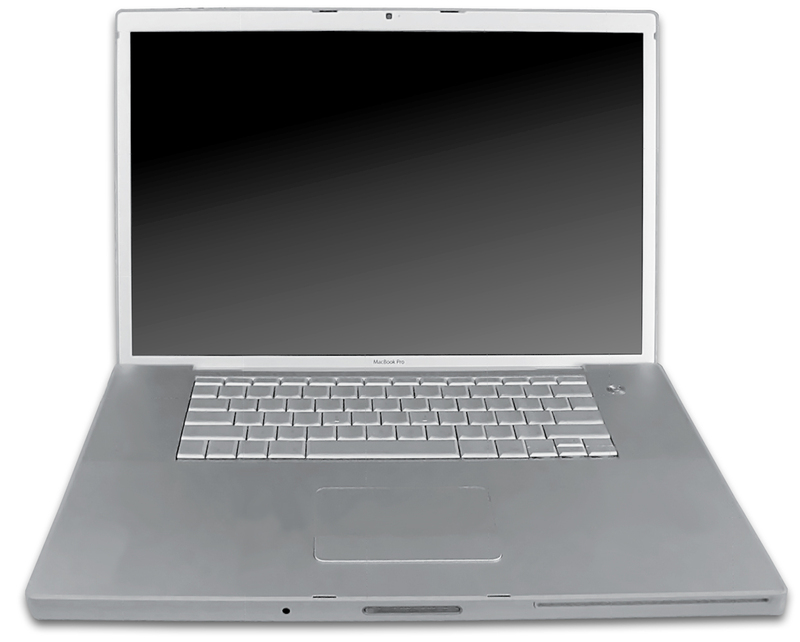 Later the standard Macbook was dropped in favor of Apple devoting their efforts to the Pro and Air instead, with Air then going on to become the best-selling Macintosh computer, outdoing the iMac line. 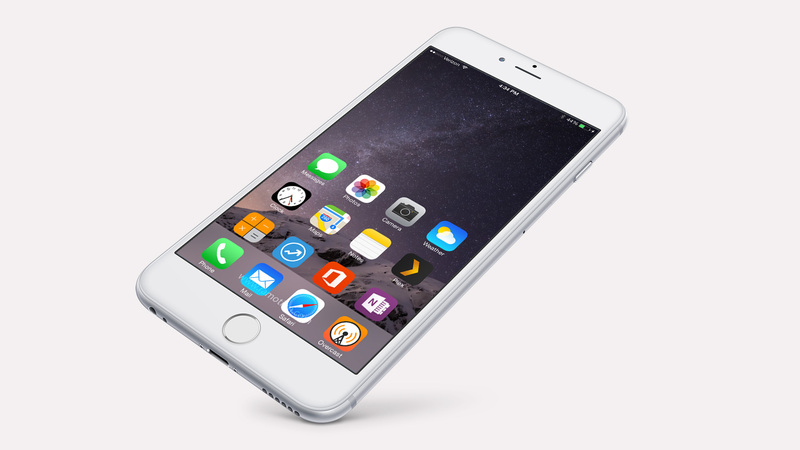 The record-breaking iPhone 6 line, which included the larger iPhone 6 Plus and the newly released iPhone 6s, is arguably the greatest iPhone to date and defied all expectations in a post-Steve Jobs Apple. With the company now led by new CEO Tim Cook, the iPhone 6 was a departure from many ideologies held by Jobs when it came to tech, with its larger screen being one of the most obvious new additions. Nonetheless, the smartphone proved to be hugely successful with consumers, and ushered in a new era for the company in the wake of disappointing sales of the iPhone 5. 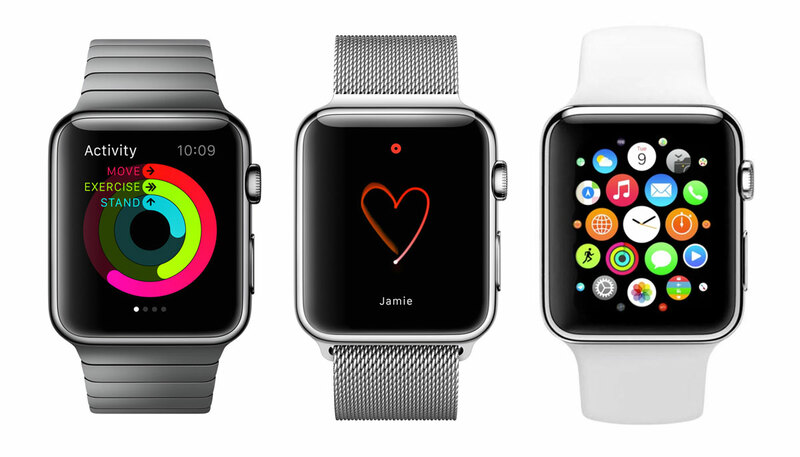 The Apple Watch attracted no small degree of criticism when it first released, due to it not appearing to offer the kind of revolutionary step forward for the wearable market that we had anticipated. However, when the device debuted, it had a surprisingly positive response from consumers and according to the company it exceeded expectations in terms of sales. While there is still an argument to be made over whether or not the Apple Watch is worthy of its lofty price tag, it has an overwhelmingly positive 97% customer satisfaction rate from its buyers, and is proof that even if what Apple is selling doesn't necessarily provide the major step forward in the industry we've come to expect from the creators of the iPhone and iPod, that doesn't mean that it won't be a fine piece of hardware anyway.